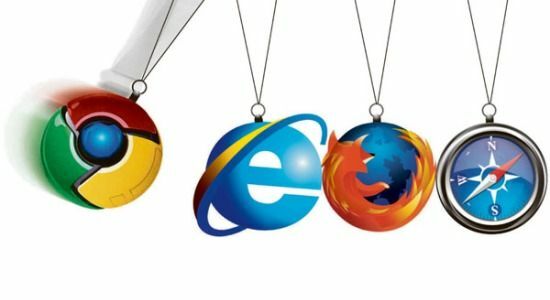 It’s Time to Update Your Browser. Yeah, You! Copyright 1999-2017 SDM. All rights reserved.